Campus swanster Marcella Hastings is honing her creativity yet again. Luckily, all of the Tufts community will have a chance to participate in her latest enterprise tonight, April 2, at the Crane Room, where Hastings is set to host a silent rave. This is no April Fool’s joke; this dance party is actually happening. A silent rave is an event where every person plays their music from an MP3 player in synchronicity, rather than listening to a DJ. In an interview with the Daily, Hastings explained what went into the planning of the event, quite possibly the first of its kind to hit Tufts campus. 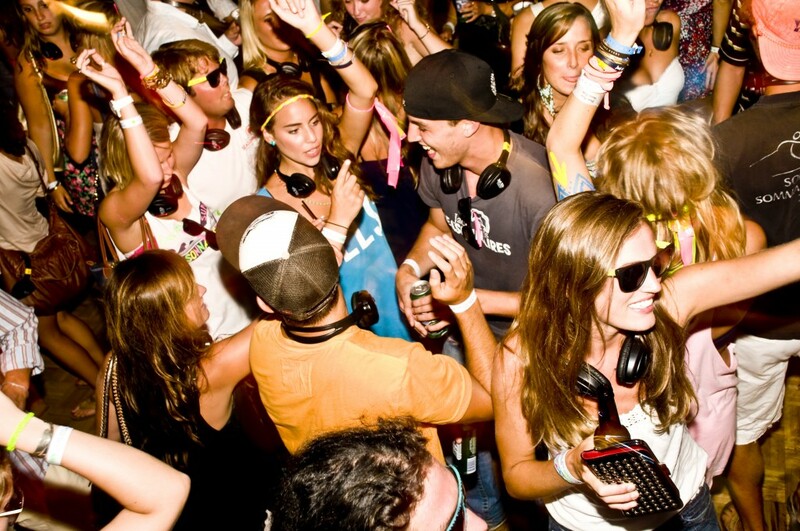 According to Hastings, when the idea of a silent rave arose, the group jumped on the idea. “[My housemates and I] realized that this was really an event that wasn’t well-suited to a single house but was really something [we] wanted to open up to the whole community,” Hastings said. Once the crew had established that this was the event they wanted to see happen, Hastings set to work enlisting the help of friends for various aspects of the planning and implementation of the project. She turned to Andrew Dempsey, a musician who was previously featured in the Daily as an Artsy Jumbo, to put together the playlist. She also couldn’t help but emphasize the importance of rediscovering her music from years gone by. Last but not least, besides your funky attire, Hastings noted that all you need to bring is your headphones and MP3 device with the playlist available for download from SoundCloud here and on the event website.